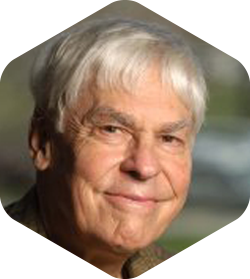 Stephen Smale (born July 15, 1930) is an American mathematician whose research concerns topology, dynamical systems and mathematical economics. He was awarded the Fields Medal in 1966 and spent more than three decades on the mathematics faculty of the University of California, Berkeley. In 2007, Smale was awarded the Wolf Prize in mathematics. After having made great strides in topology, he then turned to the study of dynamical systems, where he made significant advances as well.  His first contribution is the Smale horseshoe that started significant research in dynamical systems. He also outlined a research program carried out by many others. Smale is also known for injecting Morse theory into mathematical economics, as well as explorations of various theories of computation. Recently he concentrated on the study of learning theory and mathematical biology. In 1960 Smale was appointed an associate professor of mathematics at the University of California, Berkeley, moving to a professorship at Columbia University the following year. In 1964 he returned to a professorship at UC Berkeley where he has spent the main part of his career. He retired from UC Berkeley in 1995 and took up a post as professor at the City University of Hong Kong. Since 2002 Smale is a Professor at the Toyota Technological Institute at Chicago; starting August 1, 2009, he is also a Distinguished University Professor at the City University of Hong Kong. Michael ( Xiaohua ) Xuan is Co-founder and Chairman of UniData Technology, a company based in Shanghai, focusing on big data/AI technology and incubation. He was also co-founder of eBao Technology, an innovative core business system software company for insurance industry. 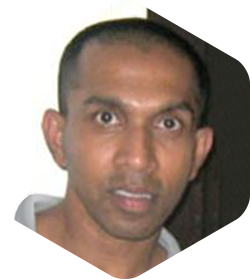 Prior to that, he had worked at Hewlett Packard in USA for eight years in developing large-scale circuit simulation algorithms and commercial software. Michael Xuan holds Ph. D degree in Mathematics from UC Berkeley (under Prof. Steve Smale) and MS degree in Computational Mathematics from Zhejiang University in China ( under Prof. Wang Xinghua). He graduated from Jiangxi Science & Technology Unviersity in Mathemtics. Micahel Xuan is Vice Chairman CSIAM (Chinese Soceity of Inudstrial and Applied Mathematics) and Adjunct Proefessor/member of Academic Committee of Big Data Institute in Fudan University. Michael Xuan is Executive Director of Smale Institute of Mathematics and Computation. Mike Shub obtained his Ph.D. degree at the University of California, Berkeley with a thesis entitled Endomorphisms of Compact Differentiable Manifolds on 1967. His advisor was Stephen Smale. From 1967 to 1985 he worked at Brandeis University, the University of California, Santa Cruz and the Queens College at the City University of New York. From 1985 to 2004 he joined IBM's Thomas J. Watson Research Center. From 2004 to 2010 he worked at the University of Toronto. After 2010 he is a researcher at the University of Buenos Aires and at the City University of New York. After initial training in electrical engineering and mathematics, Indika pursued postdoctoral work with Dr. Mark Groudine at Fred Hutchinson Cancer Research Center in Basic Sciences, where he developed new approaches to explore genome organization, both experimentally and analytically. In 2013 he joined the Department of Computational Medicine & Bioinformatics (Medical School) and Department of Mathematics as an assistant professor. He currently study the dynamics of genome organization in human cells, with emphasis on gaining a deeper understanding of how the cell cycle guides cell fate decisions. 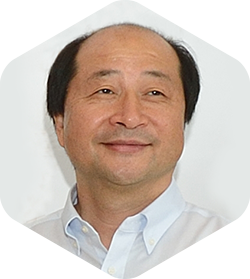 Peng Shige (born December 8, 1947) is a Chinese mathematician noted for his contributions in stochastic analysis and mathematical finance. 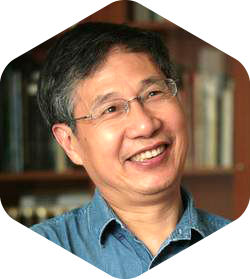 Yuan Yao received his Ph.D. in mathematics from the University of California, Berkeley, with a thesis on A Dynamics Theory of Learning in 2006 under the supervision of Stephen Smale. 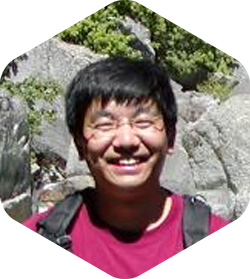 Since then he has been with Stanford University and in 2009, he joined the Department of Probability and Statistics in School of Mathematical Sciences, Peking University, Beijing, China. He is currently an Associate Professor of Mathematics, Chemical & Biological Engineering, and by courtesy, Computer Science & Engineering, Hong Kong University of Science and Technology, Clear Water Bay, Kowloon, Hong Kong SAR, China. Yao's current research interests include mathematical methods for high dimensional data analysis and machine learning, in particular those originated from topological and geometric perspectives, together with applications in computational biology, computer vision, and information retrieval, etc. mDr. Yao was a member of American Mathematical Society (AMS), Association for Computing Machinery (ACM), Institute of Mathematical Statistics (IMS), and Society for Industrial and Applied Mathematics (SIAM). 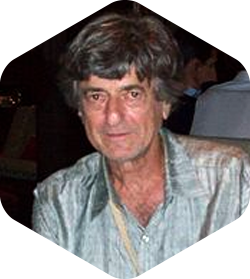 He served as area or session chairs in NIPS and ICIAM, as well as a reviewer of Foundation of Computational Mathematics, IEEE Trans. Information Theory, J. Machine Learning Research, and Neural Computation, etc.